Sometimes we just want to indulge in unpretentious, hearty, home-made meal that won't burn a hole through our wallets, right? 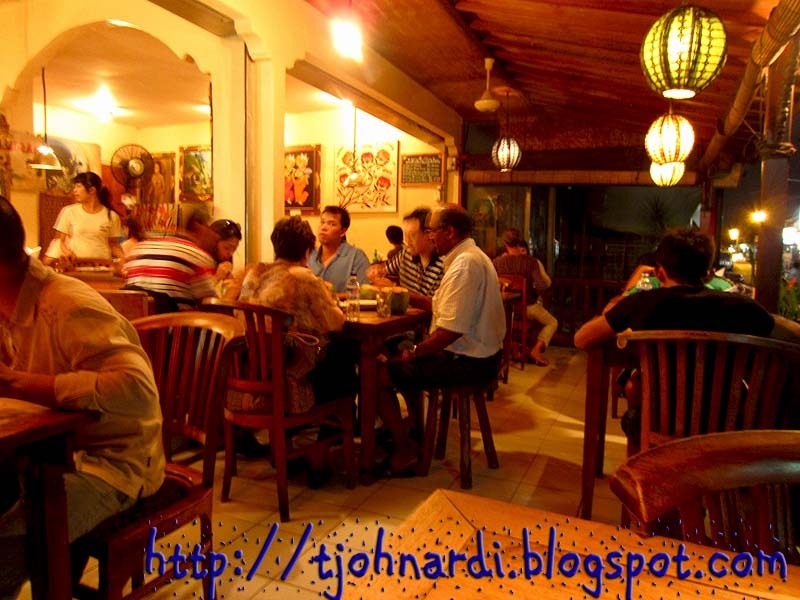 Probably only known to its loyal diners, Warung Murah is one of many places in Bali where you can find all that. The nondescript outside look is a disguise for the warm & generous serving of fodder it offers. 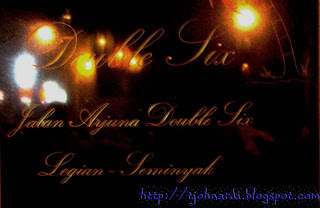 But thanks to Ci Selvi (now a resident in Bali) who brought us here, I could share with you this foodie hotspot on Jalan Double Six. 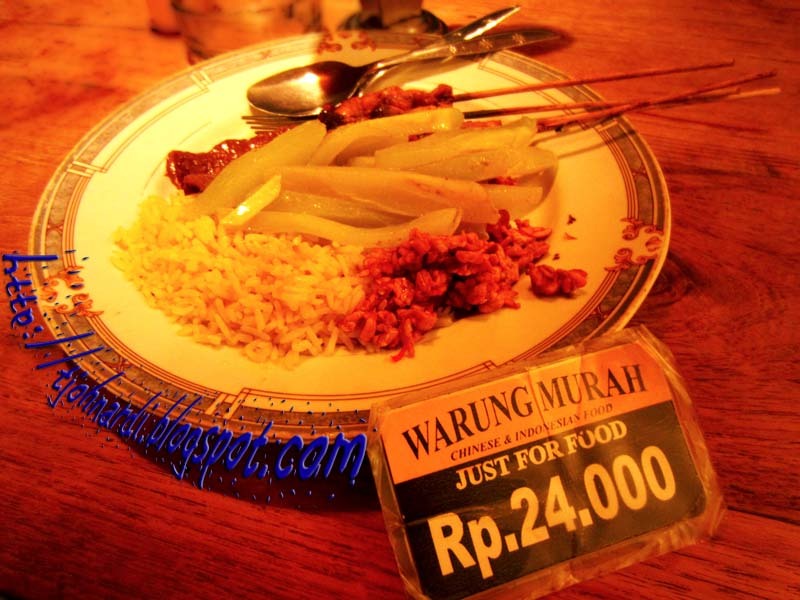 Customers are spoilt for choice, as Warung Murah have various warm Indonesian dishes to accompany your choice of plain, yellow or brown rice. (note: you can ask for extra rice, for practically no price difference). I was unfortunately rather full, so I only asked for small amount of yellow rice, chicken satay, pumpkin curry, beef rendang and tempe orek. Being an Indonesian means I have certain standards for what's considered good (or not) Indonesian dishes. And much to my pleasure, the dishes are tasty! What's amazing is that this place seems like a favourite among locals and tourists alike. So much unlike the nearby warungs, this place is packed with different types of diners keen to indulge in local homey fares. 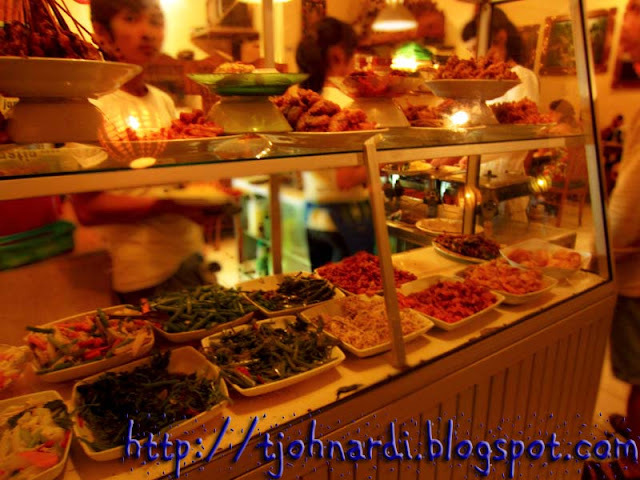 Food here is nice indeed and incredibly affordable.